All standard promos are available with admission with a limit of 1 set per person per day while supplies last. 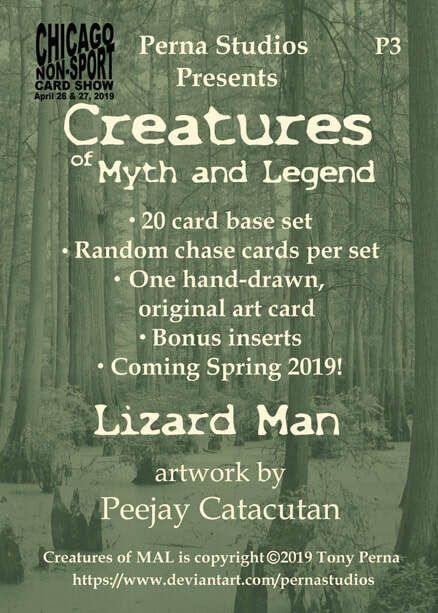 Perna Studios, known for their high quality sketch card sets, has provided us with a promo for their upcoming Creatures of Myth and Legend set. P3 is the number and features art by Peejay Catacutan. Strictly limited to one per person per day, and rationed to equal numbers available each day. So come early! 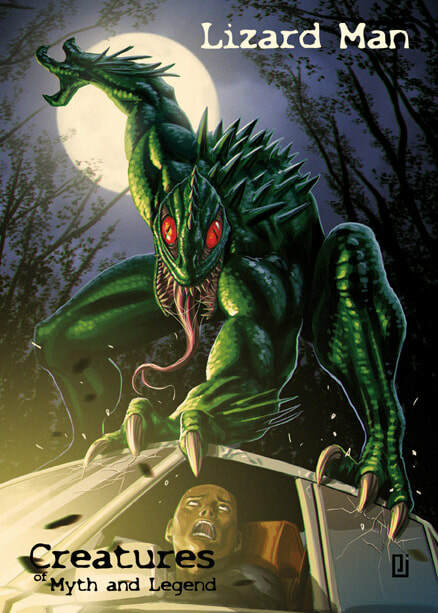 P18 in our ongoing series of promo cards, this card will feature art by our creative guest April Reyna!